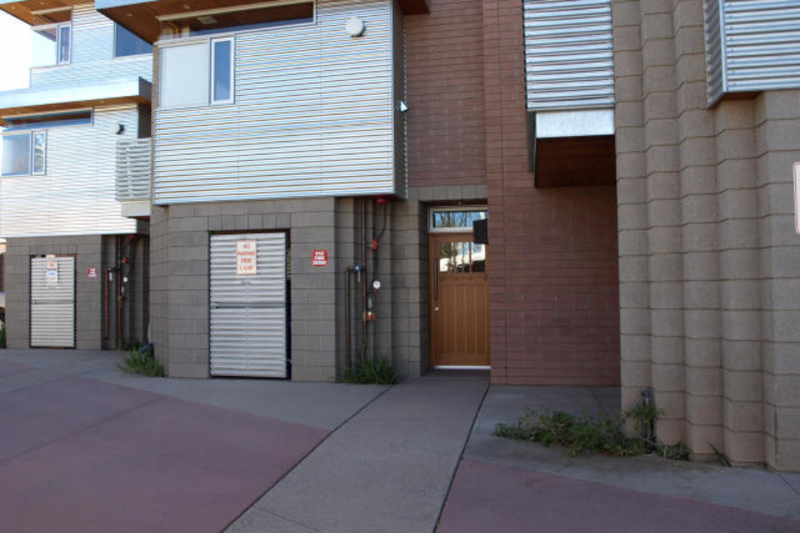 Sienna Court Lofts is an enclave of nine exclusive, 3 story lofts nestled in a quiet gated neighborhood in downtown Tempe. Community features include spa, gated entrance, near Bus Stop and Light Rail and an excellent location close to the downtown Mill Avenue district, and Sky Harbor airport. Loft finishes include butcher-block counters, maple strip flooring, and bathrooms with porcelain tile and high-end fixtures.